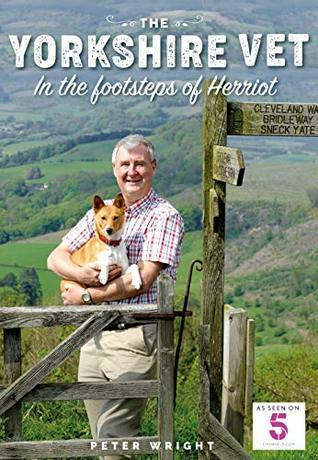 From Goodreads ~ The life story of vet Peter Wright, as he walked in the footsteps of the famous ‘James Herriot’, from work experience with him as a lad - to taking over his practice in the beautiful Yorkshire Dales. Peter Wright is a veterinarian in England ... he is the co-owner of and works at Skeldale Veterinary Centre, the clinic where Alf Wight (the real life James Herriot) worked. After he finished vet school, Wright worked with Alf, Donald Sinclair (Siegfried in Herriot's books) and Jim (Alf's son). The TV show Yorkshire Vet (which I've never seen or heard of) apparently follows the adventures of the vets in this clinic. I like reading books about animals and loved the James Herriot series so that's why this book caught my eye. Wright tells of growing up in rural England, going to vet school, joining the practice with Alf and Donald, tending to the animals in his area, how things have changed over the years and more. I liked this book and the writing style. Wright sounds like a nice fella. There were many references to the Yorkshire Vet, English personalities and English organizations and news, though, which I'd never heard of (no doubt, those in English will be able to relate to the references). 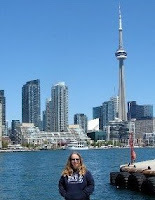 I liked the stories about the local characters and animals. It was interesting to read about Alf and Donald's retirements and deaths and how the practice carried on after they had retired. Any sad stories where dogs die?